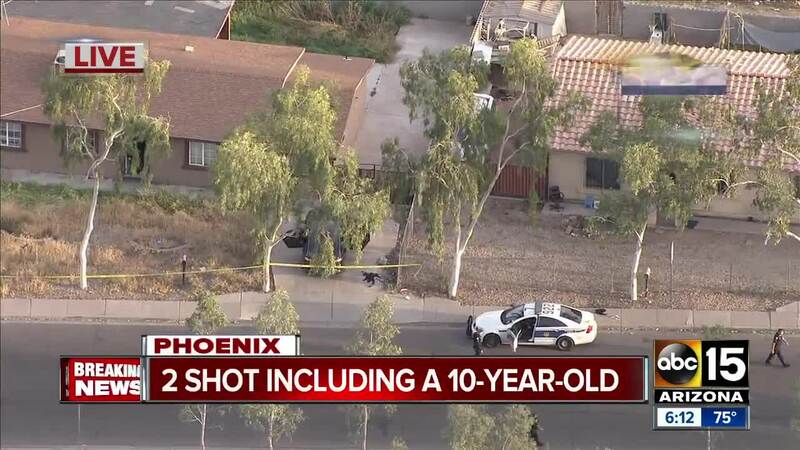 Phoenix police update the public on the arrest of 20-year-old Joshua Gonzalez who is accused of shooting 10-year-old Summer Brown outside her home. Officers say the shooting happened around 5:45 p.m. local time Wednesday. 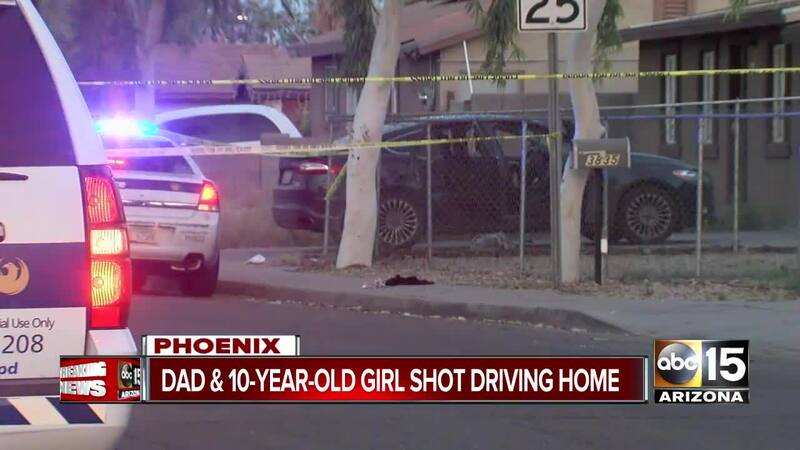 Phoenix police say 10-year-old Summerbell Brown was in a car with her father, mother and sister when a white four-door pickup truck started following them. "He was ready to start shooting. I got out of my vehicle, and asked him, 'What's going on?' Because he stopped at my house," said Dharquintium Brown. "I asked him, 'What's up?' And he just got to firing. 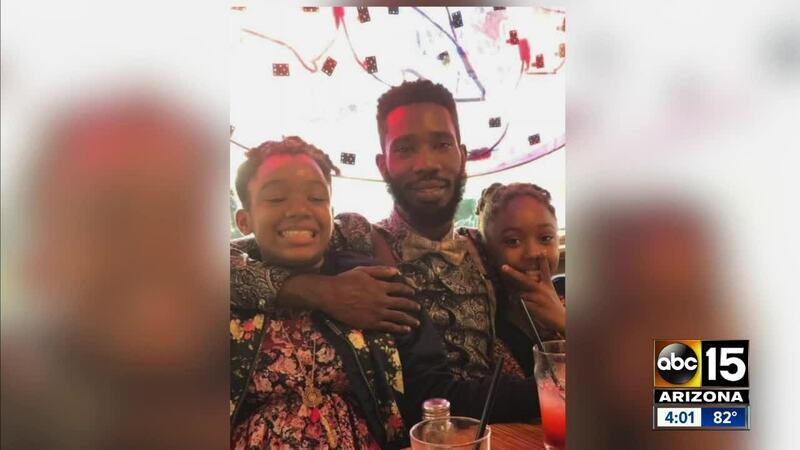 He shot my car, and he shot me, and he shot up my house and he killed my daughter." 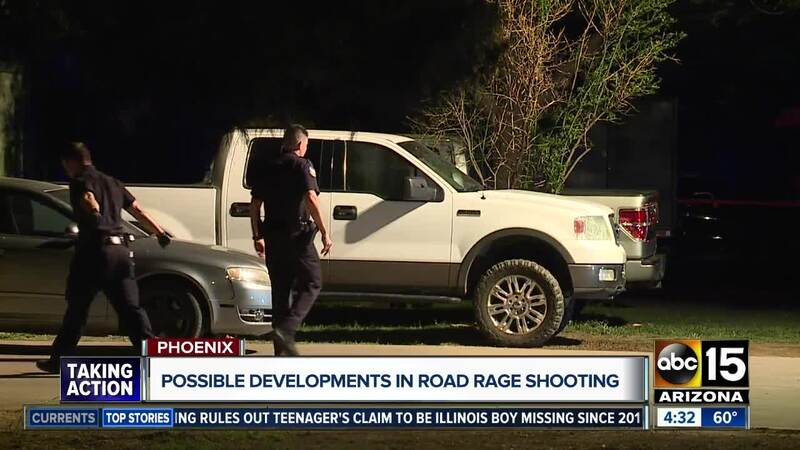 Police received a tip from the community that led them to the suspect's vehicle at a home. 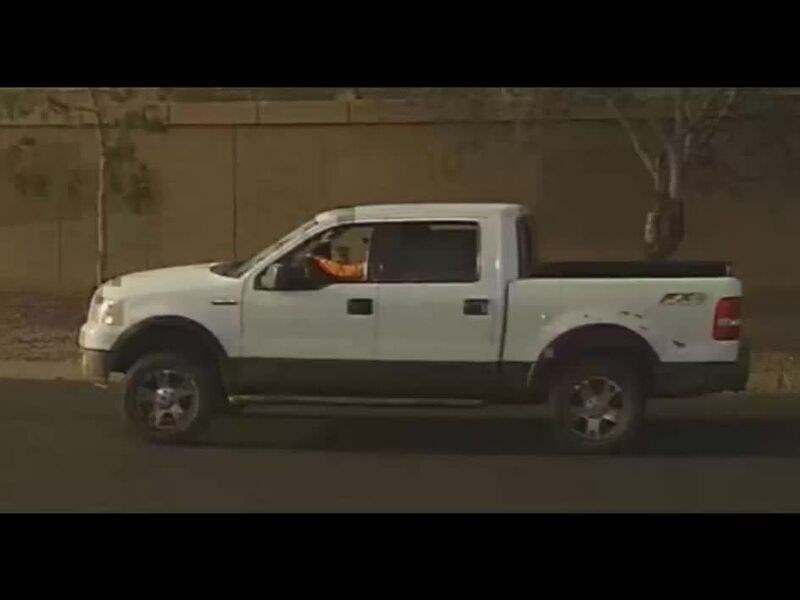 The vehicle's tires and wheels had been changed to alter the appearance. Investigators also located a handgun in the garage of the home that was forensically linked to the shooting. 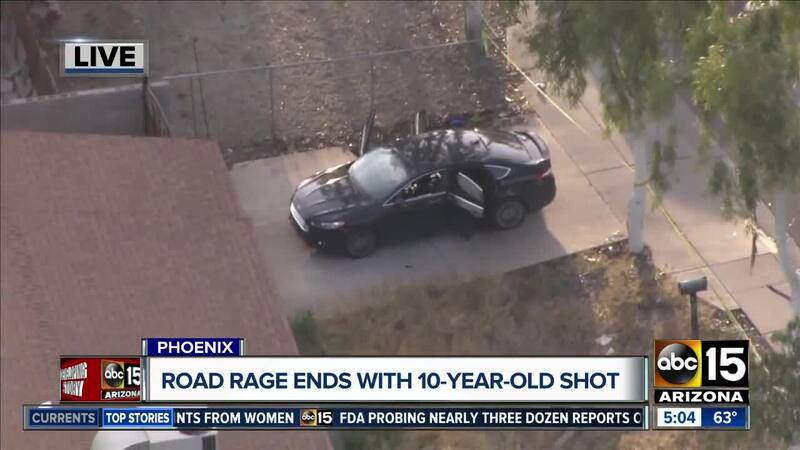 Officials identified the suspect as 20-year-old Joshua Gonzales, who was booked into jail on a count of first-degree murder and three counts of aggravated assault. 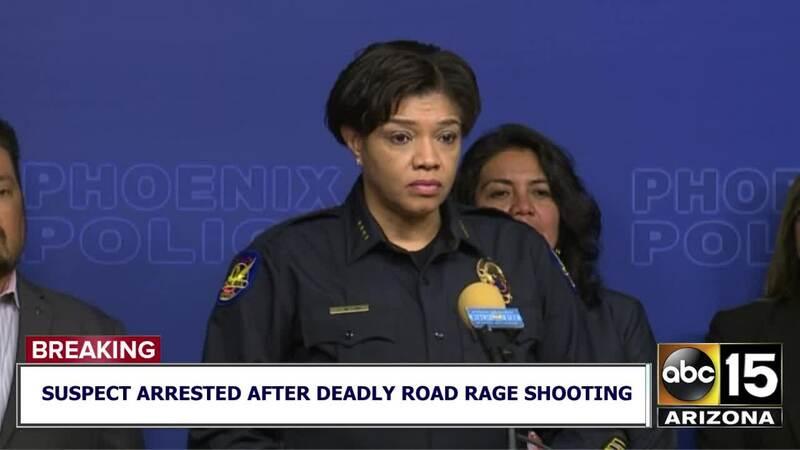 The incident marks the seventh road rage attack in 2019 and the fifth in the last three weeks, according to news reports from Scripps station KNXV in Phoenix.